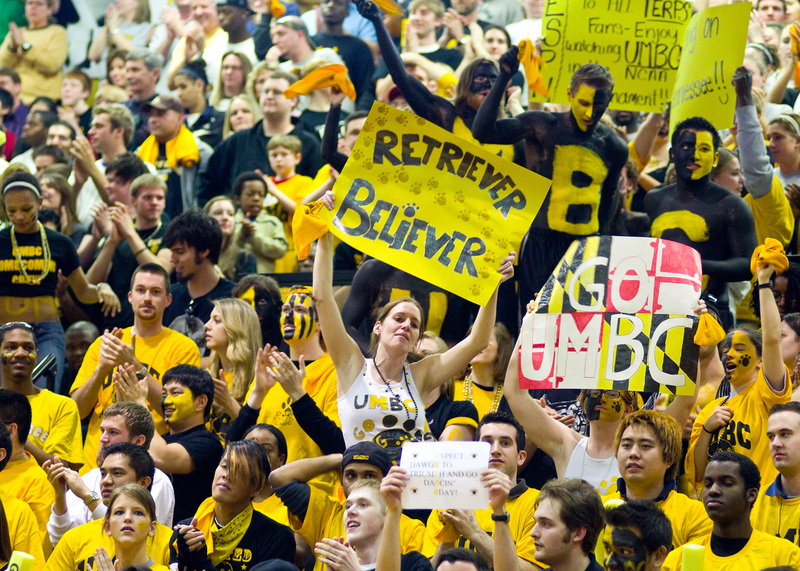 Donors who give to the UMBC Annual Fund consistently throughout the years are especially important in keeping the University strong. Their annual commitment — with gifts of all levels — is what allows UMBC to continue vital programs, and innovate and create new ones. Donors who give over consecutive years truly understand the meaning of the UMBC Annual Fund mission, and serve as exceptional examples to all who may support the University.